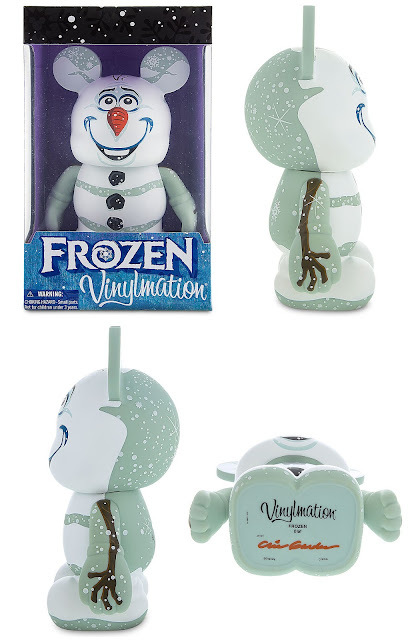 It’s been a really, really long time, but Disney has finally released a new 9” Vinylmation figure online at DisneyStore.com. Just in time for winter comes Frozen’s adorable, lovable snowman, Olaf! This two-sided design by artist Chris Gardner makes this snowman's style doubly delightful. 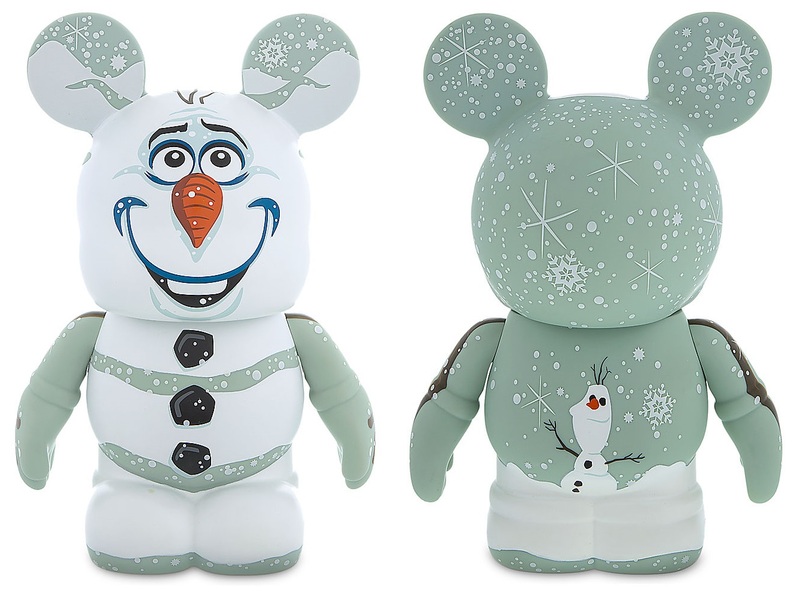 Each Frozen Olaf 9” Vinylmation figure features 3 points of articulation and comes packaged in a full color window box perfect for display. Collectors can purchase one now here for just $44.99.